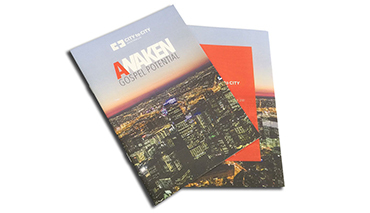 Stapled Brochures and Catalogue printing – unforgettable! If you want to impress your clients, a beautiful catalgoue, report or printed marketing piece will certainly do it. 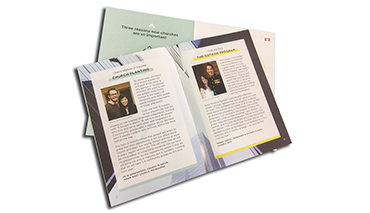 Our business booklet printing service is ready to help your organisation present your ideas in a professional manner. We also personalise your printed collateral and mail out to your customer base. DeliverySeems almost every client want their booklets delivered in less than a week these days. Can be done sometimes – if you like living on a razor’s edge. Printing being the cumbersome, human being and labour intensive work that it is, needs at least a week to produce good quality booklets. Delivery to one or multiple points. Mailing and distribution service available.Get in touchMeeting you personally is much more fun than emailing constantly. 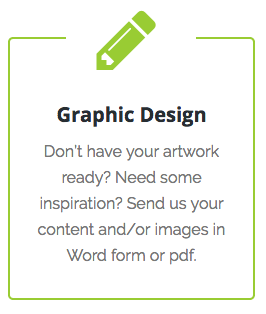 When you’re looking for high-end print and design, please call for a friendly chat or email.